He’s the man of her dreams. She just doesn’t know it yet. Dean Michaels has nothing to lose and, after all these years, he’s finally hatched a plan to win the heart of his long-time crush Callie Cartwright. Operation Get the Girl is on. For however long it takes, she will pretend to be his girlfriend in an effort to make his ex jealous and win back her affections. What Callie doesn’t know is that Dean only has eyes for her, and his plan is simply a ploy to win her heart. 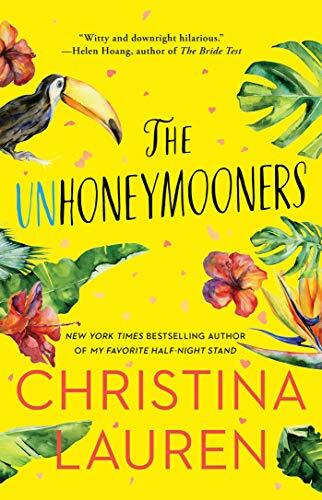 But with Callie’s job hanging in the balance, her future uncertain, and the anniversary of her parents’ death looming, Dean’s scheme is one more thing adding to the chaos of her life. Will his plan work? Or will it backfire, leaving him brokenhearted? 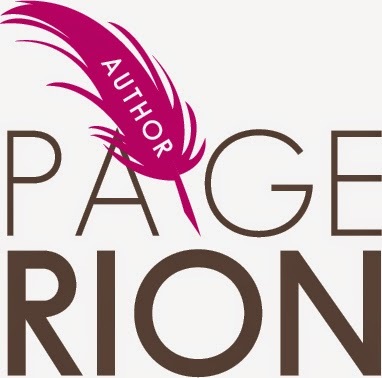 Paige Rion is a contemporary romance author. She’s a mother, wife, blogger, hopeless chocoholic, coffee-addicted, wine-lover. 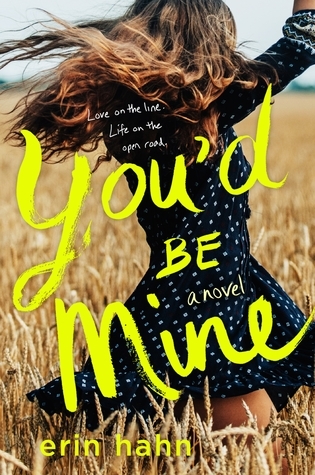 Her debut, novel—a new adult romance—Written On Her Heart, is the first in the Callaway Cove series. She is also the author of the new adult romance serial, Claiming Callie. The fourth and final installment of Claiming Callie is due out in October, followed by the release of the second Callaway Cove novel.